Born from the ashes of The Halogens, The Luxury came about from pedigree influences of both modern and classic British rock. The grandiose emotive highs of “Rockets and Wrecking Balls” and the fast driving “Seven Stories” are evidence that the band’s got some songwriting prowess many contemporaries lack. If Roddy Woomble (Idlewild) wrote for Primal Scream under the tutelage of Noel Gallagher of Oasis, it might sound half as good as this. I dug it and frontman Jason Dunn can sing like a mofo. The clouds rolled in and the deluge came. Soggy college kids, thirsty nine-to-fivers, and disappointed tourists splash and crash through the puddles to find shelter in one of the crowded bars that dot the Plymouth waterfront. I am sitting in my car smoking a cigarette before venturing out into the downpour. I find myself sitting in the middle of a big field, expensive sculptures surrounding the yard, 10 horses running by and Tapedeck on stage. This show is the last of the summer in a series of outdoor concerts at the Mill Brook Gallery in Concord NH put on by Go-Local. 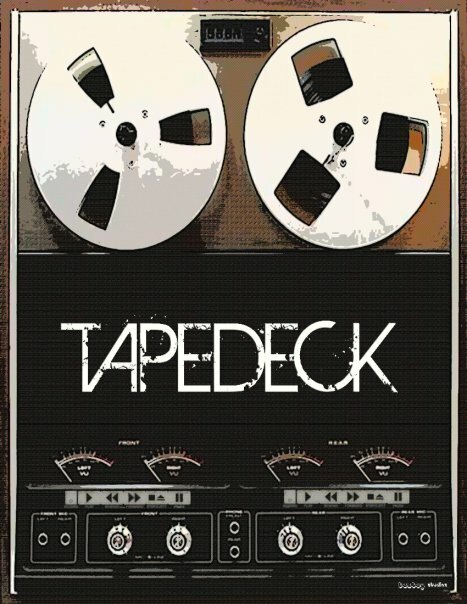 I am excited to see Tapedeck tonight as I hear Jeff Bibbo of Groovechild fame will be joining them on stage. 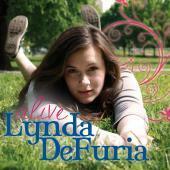 This album titled Alive by Lynda DeFuria is a five song EP released on July 18 2010. One thing that I want to point out right way; it was mastered by Jeff Lipton at Peerless Mastering, Boston, MA. This guy is amazing and I love everything I have seen his name attached to. This album included. If you are looking for mastering; check the guy out.